Thipa Incorporated Attorneys was established in August 2006 in Johannesburg as a fully empowered firm by Thabo Thipa, the founder and managing director of the firm. The firm started as a Pension Law and Employee benefits specialist firm. It has since grown in providing other services such as Real Estate, Commercial and Corporate Law. The firm’s vision is to be a leader in service excellence, independence and integrity in the industries in which it operates. Thipa Inc. is a dynamic firm in that in a few years since its establishment, it has expanded its reach to the Eastern Cape. The firm’s rapid growth has enabled the appointment of a team of six professional staff members, being directors, associates and specialists. It also has a solid professional support staff. As a medium sized Law Practice with large capabilities, Thipa Inc prides itself on providing expert, yet personalised legal services. 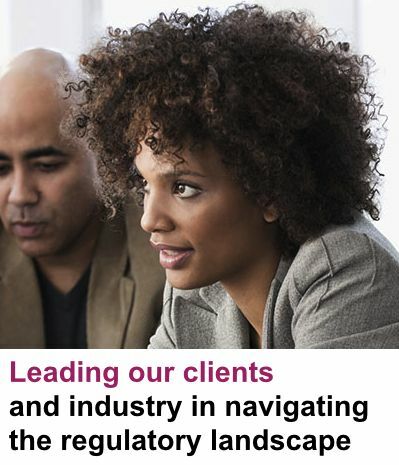 We are committed to the exclusive representation of Clients as a legal intermediary and strategy partner, clearly positioned to provide unbiased recommendations and solutions. The team we have assembled has the relevant experience and depth to be able to deliver required innovative legal solutions. 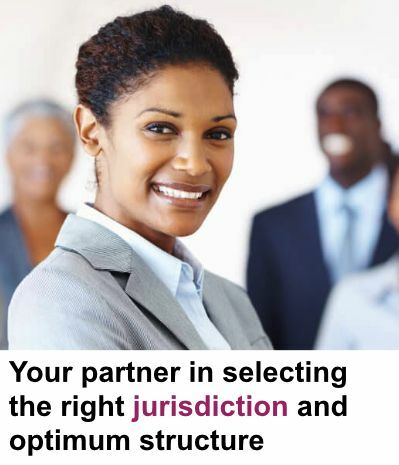 A distinguishing feature is that Thipa Inc. is fully empowered in that its entire team is from designated groups as defined in the Employment Equity Act. 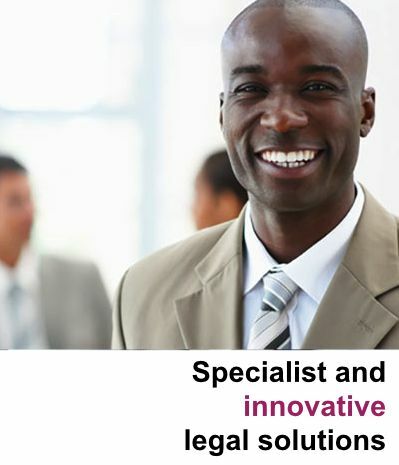 The firm aspires to be a truly South African Law Firm reflecting the diversity of its people. The philosophy of the firm is to enhance skills development particularly amongst those individuals that were previously disadvantaged. The firm seeks to create an environment where its lawyers may gain access in areas previously dominated by a few large corporate firms.